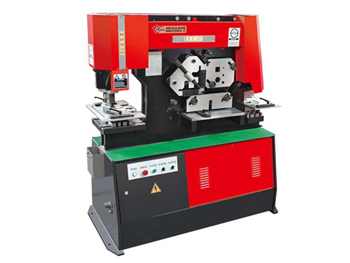 Hydraulic Ironworker The hydraulic ironworker uses a hydraulic transmission, allowing it to shear punch and die shear a variety of plate steel, square steel, round steel, angle steel, channel steel, and I-beam steel. 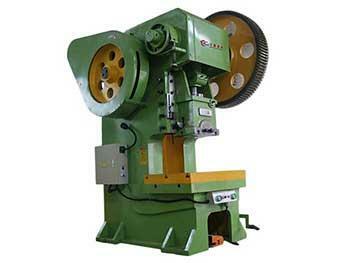 It is equipped with a shearing gauge. 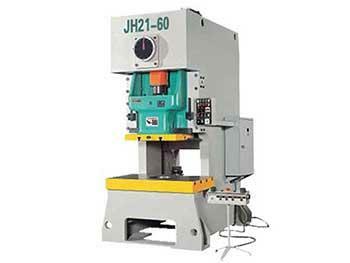 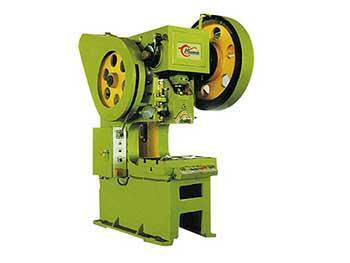 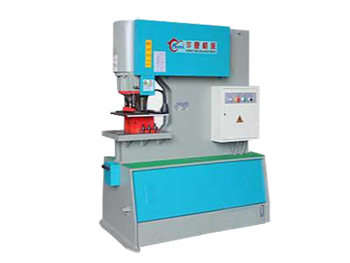 Hydraulic Punching Machine The hydraulic punching machine uses a hydraulic transmission, allowing it to shear punch and die shear a variety of plate steel, square steel, round steel, angle steel, channel steel, and I-beam steel. 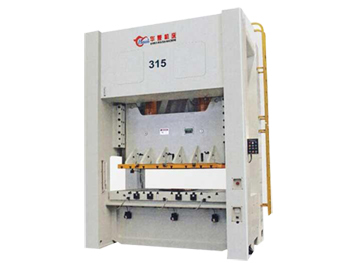 It is equipped with a shearing material arrestor.